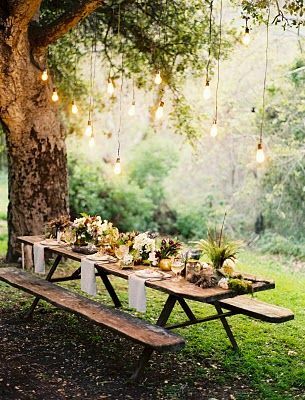 If you are looking for a beautiful theme for a wedding, you really can't get much prettier than an enchanted garden or forest theme. It works beautifully outdoors but you can also use it to brings the outdoors inside by hiring trees wrapped with twinkling fairy lights and using lanterns, moss, flowers and props to bring it all to life. 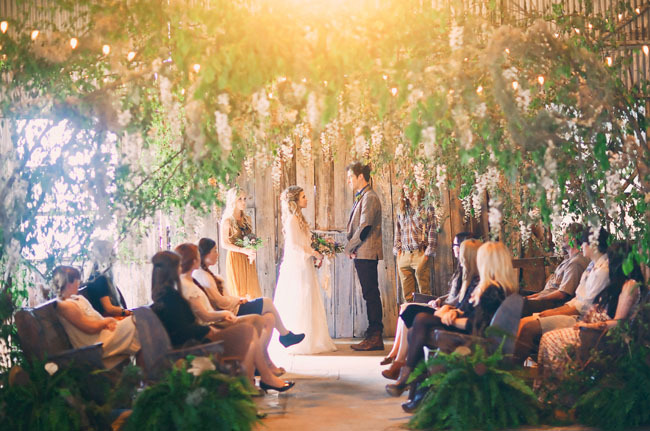 For ceremony inspiration this gorgeous shoot featured on Green Wedding Shoes shows a stunning wisteria canopy that would make any venue look beautiful. 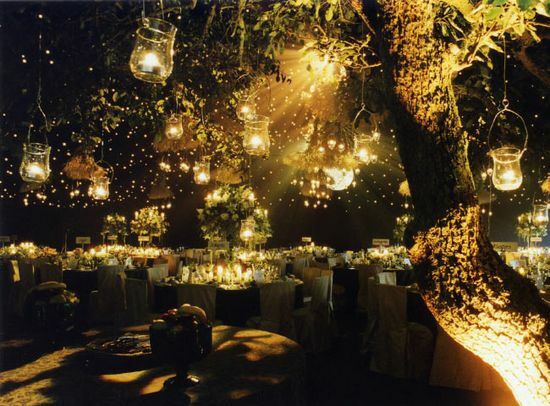 Lighting is very important for an enchanted forest it needs to be twinkly and pretty. Candle light, festoon lighting, lanterns and jam jars all work beautifully a shown directly below. 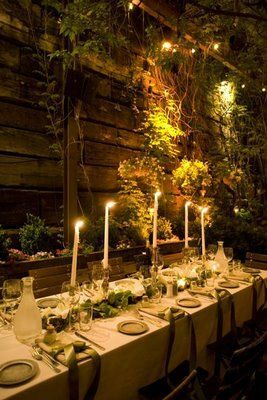 A start light canopy or backdrop also enhances the theme and green up-lighters would work well to create the forest like glow. Pretty candles and moss green ribbon keep the theme elegant as shown on the table below. This theme makes me think of a Midsummer Nights Dream and these adorable fairy jars really capture the romance and whimsical nature. 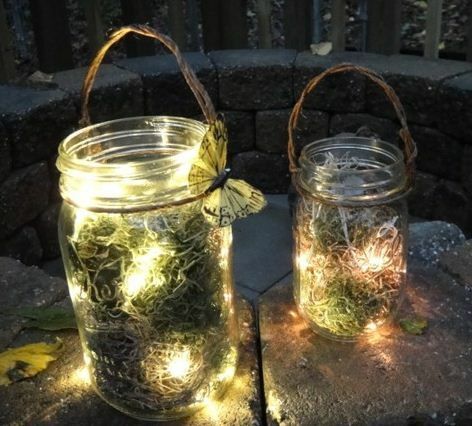 This would be a fun and easy DIY project with some led fairy lights, jam jars and craft moss. 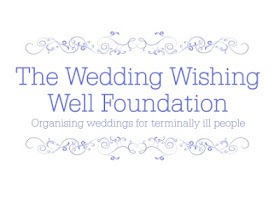 I hope you like my ideas and if you need any help with themes or inspiration make sure to visit the Themes & Inspiration page or get in contact. 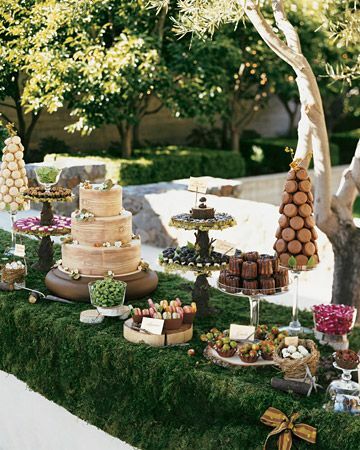 You can also take a look at my full Enchanted Forest pinterest board for more ideas.